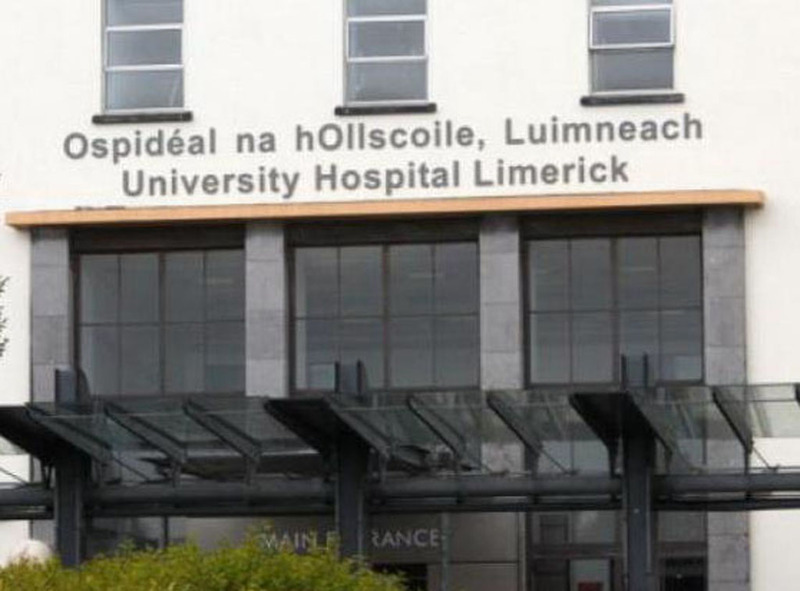 CLARE is expected to get its most significant jobs boost for a number of years within the next 12 weeks. While there is some uncertainty about the exact number of jobs that are to be created, it’s believed that it will be in excess of 500, possibly even in the region of 700. The company in question is a multinational based in Shannon and it is understood they have won a significant amount of new business and need new workers. This week, some informed sources said they expect the jobs will be announced within the first quarter of the year. It is understood that there are likely to be a mix of highly skilled and unskilled positions created. The company that is set to create the jobs has been based in Shannon for a number of years. They already employ several hundred staff and have increased headcount in recent times, while management have previously said that Ireland is a very suitable base for their business. While the company in question did operate in Clare during the boom, the increased competitiveness of post-crash Ireland is undoubtedly something that will appeal to them. As a multinational company, which has bases around the world and which sells its products in many countries, the air links at Shannon are another important factor. 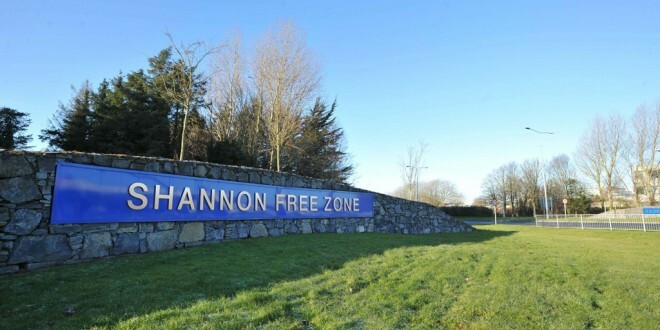 Shannon has long had one of the biggest clusters of multinational investment in Ireland and, while there has been some recovery since the downturn first struck, this would be by some distance the most important jobs announcement there since the Celtic Tiger era. While the town’s industrial base declined significantly during the recession, there were some positive signs in 2014, with a number of smaller jobs announcements. Just last month, long-established Element Six announced they would be taking on another 40 staff at the Shannon plant, with scope for further growth due to a €25 million investment and the relocation of €20m worth of assets. 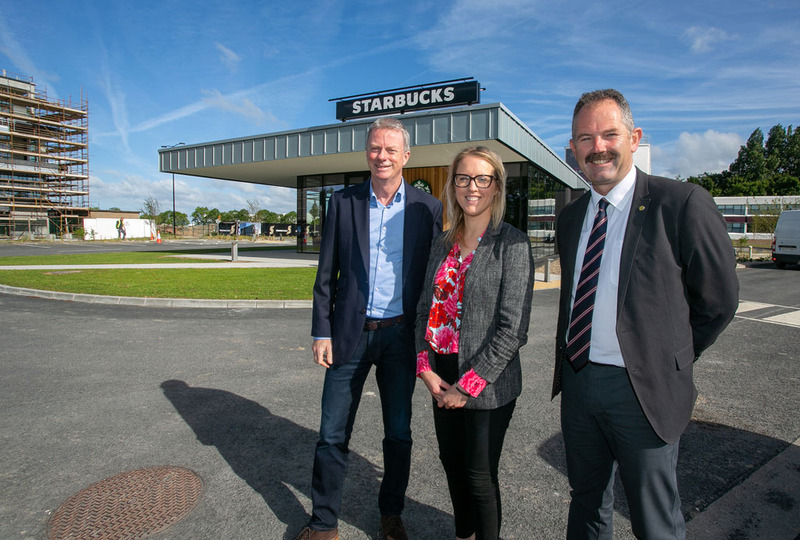 Despite some level of economic recovery, the most recent figures showed there were in excess of 8,000 people on the Live Register in Clare and the creation of more than 500 new jobs would obviously be a very significant boost. As well as the obvious benefit to the new workers, their increased spending could provide a welcome shot in the arm for domestic businesses around the Mid-West.